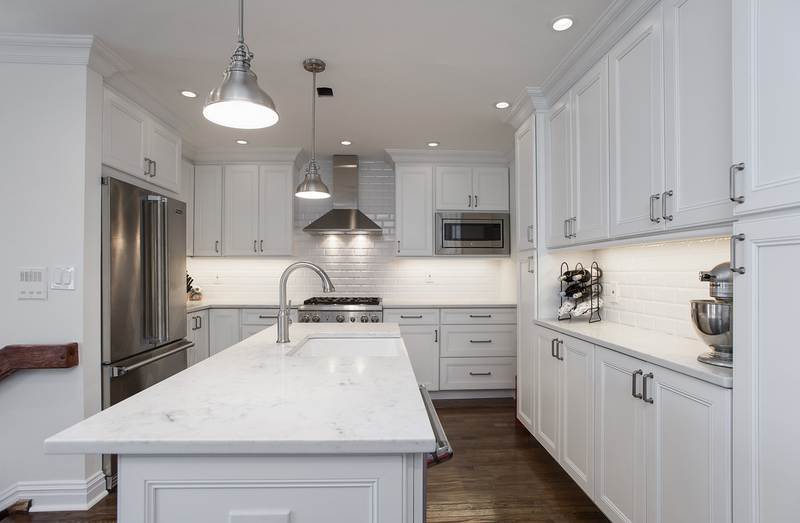 White—the one colour that is common when it comes to kitchen renovation and redecorating. However, a number of homeowners steer away from this colour since they’re afraid to go light and bright with their kitchens. 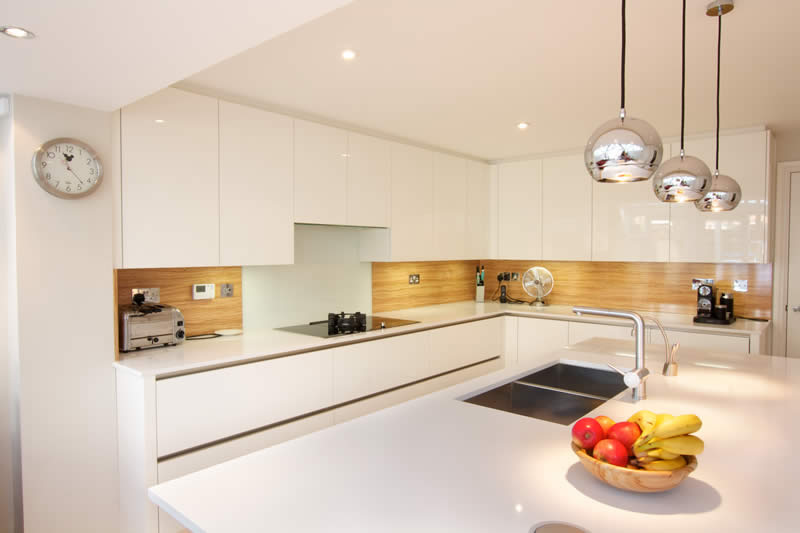 So we’ll show you the best things about choosing white for your kitchen and why it should be white quartz worktops. Obviously, white is often associated with clean and fresh, which is one of the reasons this colour or shade is appealing and sought-after. But since stains, crumbs, and any other imperfection could be clearly visible against a white background, it demands serious upkeep for it remain immaculately clean and stunning. So long as you can constantly clean after using your kitchen, then white will take care of you, in terms of aesthetics. 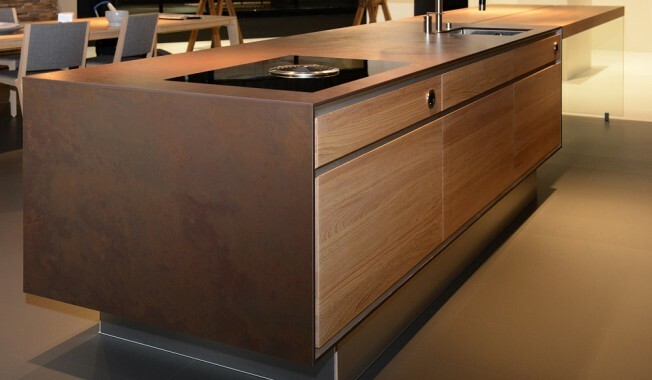 Quartz is an engineered kitchen worktop material. This means it is non-porous, affording you to reap its many benefits in the long run as a reliable and hard-wearing kitchen worktop. Since it is non-porous, special treatments or periodic re-sealing is no longer required, which means cost-savings for you and your family. As earlier-mentioned, its non-porous surface inhibits the growth of common bacteria, mould and mildew, thus making quartz worktops the ideal surface for home kitchens, especially when there are children in the household. With minimal daily cleaning, your kitchen worktop will practically look fresh, clean and brand new for a long period of time. Many shy away from white for home kitchens because of the high chances of staining. This cannot be avoided since accidental spills are bound to happen especially for food preparation surfaces. Fortunately, quartz non-porous surface prevents spilt liquids or food from penetrating deep into its layers. 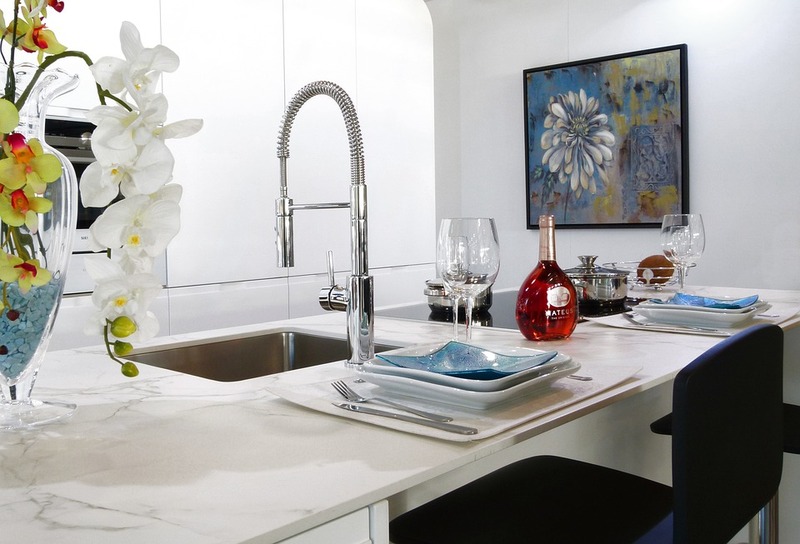 This is why white or any other light-coloured quartz surface is perfectly safe for any home kitchen. Don’t worry if you bumped into your coffee or red wine. Just wipe the surface as soon as it happens. It will not be a huge deal. A small kitchen space? Don’t worry! White is here to rescue you. It helps create the illusion of making your kitchen appear larger than its actual size. It helps open up your space, making it feel more spacious and inviting. One of a great many advantages of this engineered stone is its impressive heat resistance. Accidentally placing hot pans or pots directly on your kitchen worktop cannot be avoided. But don’t worry. Quartz can handle it. However, manufacturers still advice homeowners to use trivets and pads when dealing with hot kitchen items. 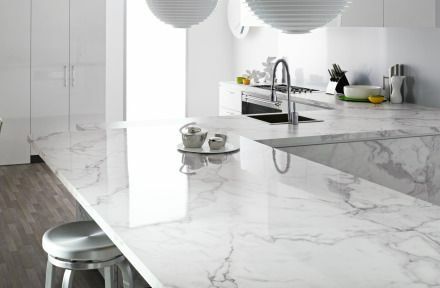 With quartz worktops, you get all the beauty of a natural stone since it is primarily composed of natural quartz crystals, with all the benefits of being an engineered surface, designed to withstand daily wear and tear in the kitchen. Also, choosing white, a neutral colour, will blend or complement any colour scheme for your kitchen. This timeless colour will transcend any kitchen design trends that may come out in the future, saving you money in the redesign and redecorating.